Kings of Dance is one hit show among dance enthusiasts which is being telecasted on Star Vijay Television, every Sunday at 3 PM. It’s a platform where any body who has got the passion for dancing can take part in the show, as there is no limitation for age and they can compete in the show either individually or as a team. The show has thrown spotlight on many talented dancers across the country. The show was judged by Actress Priya Mani, Dance choreographer Kalyan and Actress Radha. As judges, they identified every contestant’s strength and have set the standards high in every level. The show saw its semi finale recently, so apparently the next big thing is the Grand Finale. So far, the show has showcased a never seen before performances. Contestants have showcased visually stunning and unique dance forms. After various levels of dance battle, leaving no stones unturned, the best dancers are selected for Kings of Dance Grand Finale. 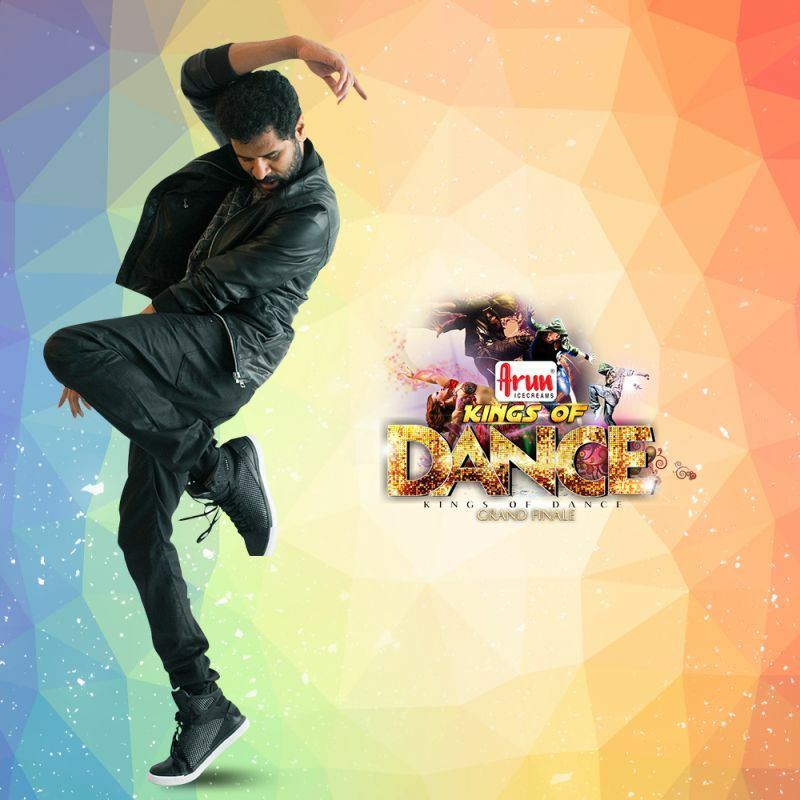 The dancing solo’s and teams which are waiting to shake their legs in Kings of Dance Grand Finale are Dream Team, ADS Ooty girls, Luckytha and Preetha, N-beeters, Mutants, 5th Element, Strangerz crew, Ikshitha – Vignesh, Zero Six and Jerry. All these ten teams are gearing up to give an earth shattering performance in the finale. All these contestants are talented in their own style and this finale is going to be a nail biting situation for both the judges and the audience to judge the winner. The Finalists are looking forward in taking home the coveted title, “Kings of Dance”. The Grand Finale is slated to take place on Friday, September 2nd in Nehru Indoor stadium, Chennai from 6 PM onwards. The Grand finale will witness some captivating and electrifying performances from the Finalists. “Indian Michael Jackson” Prabhu Dheva will be seen enjoying and encouraging the scintillating dance acts live this Grand Finale. The show is all set to enthrall the audience with lot of Surprises. And various glitterati and kings of dance from the industry will witness the greatest Dance battle live and grace the event. Don’t miss the dance extravaganza!